James Lazok, owner of Lazok Industries (Construction Consulting / Project Management) is very well networked within the real estate development, architecture, and construction communities in both Prescott, Arizona and its surrounding communities as well as Colorado, New Mexico, Nevada and California. 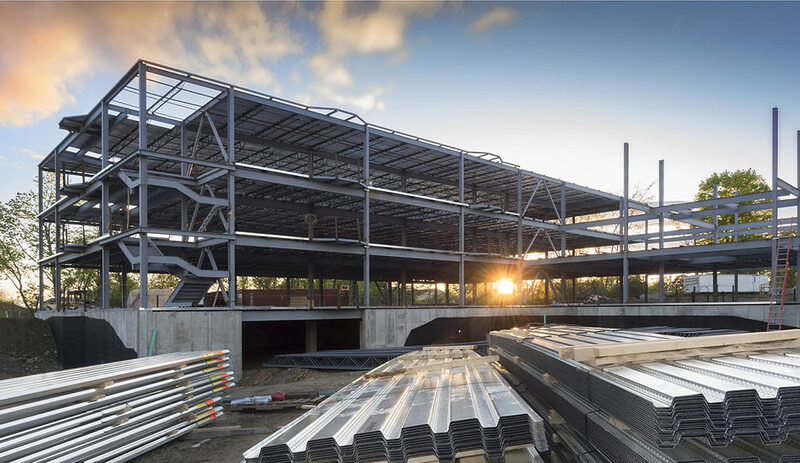 From individual estates or custom homes to large scale commercial properties, we can ensure that your project and investment will be a success. 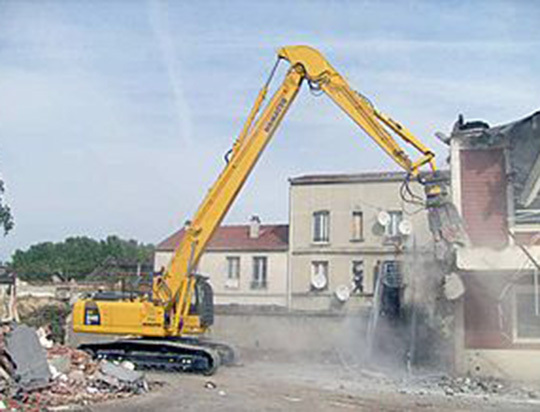 Scroll down to see our services in regards to commercial construction and demolition projects. If you are interested in residential construction and development, please follow this link. Lazok Industries has extensive experience in commercial work which encompasses lifestyle centers, retail, mixed-use, restaurants, mid-rise office and medical buildings, flex-space, warehouses and tenant fit-outs. Our standards regarding community development are all based within our company Live | Work | Play | Sustain and it’s guidelines which provide a global legacy program to develop or re-develop by. This systematical blueprint improves psychological, social and economics for the betterment of humankind. LWPS feels society must raise the bar on personal consciousness through caring to sustain ourselves, our communities and future generations. 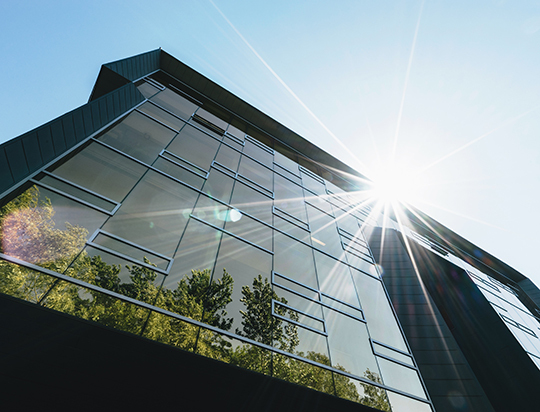 We are well-versed in energy and resource efficiency, pollution reduction, sustainability and independent, off-the-grid power systems involving state of the art new high technology products as well as helping you determine which building solutions will provide the greatest benefits to the natural ecosystems around your new development or redevelopment.